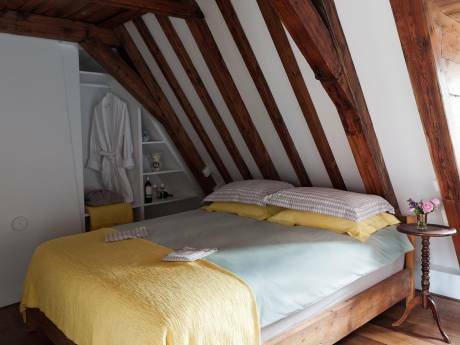 Charming old Beach house, close 2 world-famous museums in Amsterdam! 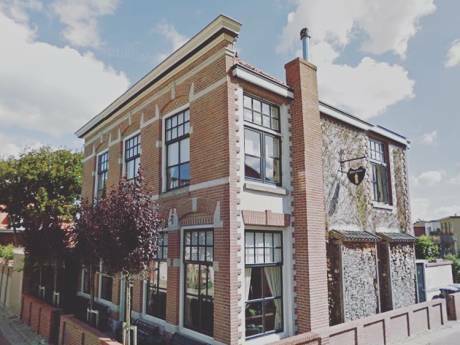 Our cute family house lies in the town centre of Zandvoort (Amsterdam Beach), right in the old fishing village with intimate alleyways and small fishermen’s cottages. Zandvoort is one of the best-loved seaside resorts of the Netherlands and is located between two fabulous nature reserves where you can walk or cycle hundreds of kilometers. It has a long sandy beach bordered by coastal dunes. You can choose to visit the busyer parts of the beach with numerous trendy & family beachclubs or look for peace and quiet on the pristine beach in the South of Zandvoort. It is also the site of the country's most important automobile racing circuit, Circuit Park Zandvoort. We love the fact that it's a 5 minute walk to the beach and we are surrounded by nature but we still are so close to beautiful historic cities such as Haarlem, Amsterdam and Delft. Museum such as the Van Gogh Museum, Rijksmuseum, Frans Hals en the historic centre centre of Delft are on many bucket lists! Our light, cosy house is 125m2, is dated 1906 and still has original details, wooden floors throughout the house and a modern fire-place. A nice living-room with attached modern kitchen and 3 bedrooms. Downstairs we also have a cute little crafts & tool room. We live here with four but 6 people would be possible. We have 3 spacious bedrooms, one with a double bed and 2 with a single bed. 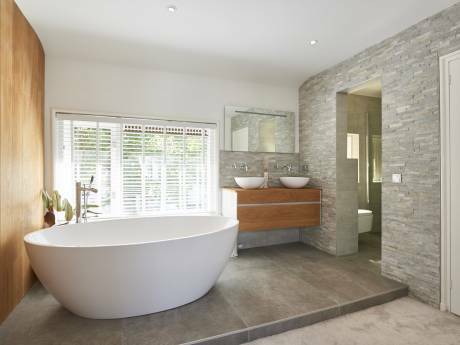 With a large bathroom with bath and separate shower. We have a small but sunny garden with wooden decking and a lovely outdoor fireplace (gas). In spring and summer we often sit in front of the house where our kids can play in the street with all the neighbour kids. We love to inform you about nice things to do & interesting places to see in the Netherlands! 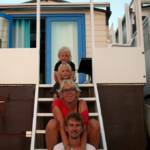 We are a couple with 2 lovely kids, Valentijn & Floor. Daniel works as a business developer at a big international company. Suzanne has her own webshop. We love to go out and about, to museums, to the beach, to go hiking. And we love having friends over and enjoy life and good food! Skyline Bar at the Beach! Kitesurfing, Swimming, Cycling, Boating, Walking etc.